Multi-purpose products are great because they are cheaper yet they have various uses. 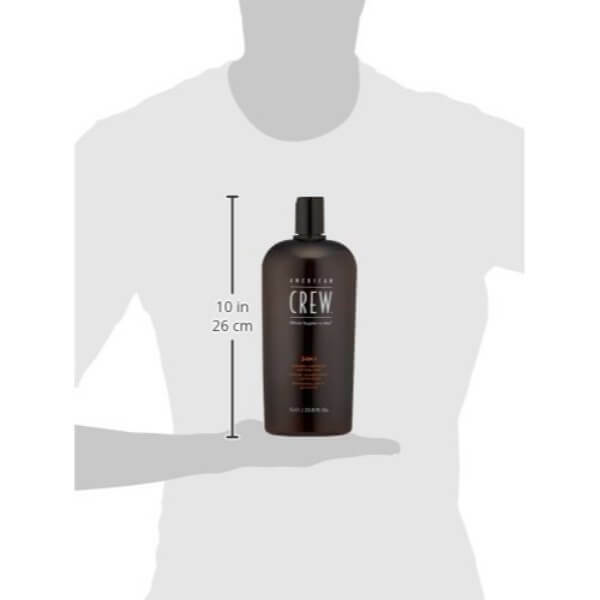 American Crew Classic 3-in-1 Shampoo Plus Conditioner is an affordable product crafted for men. It works as a body wash, shampoo, and conditioner all in one product. 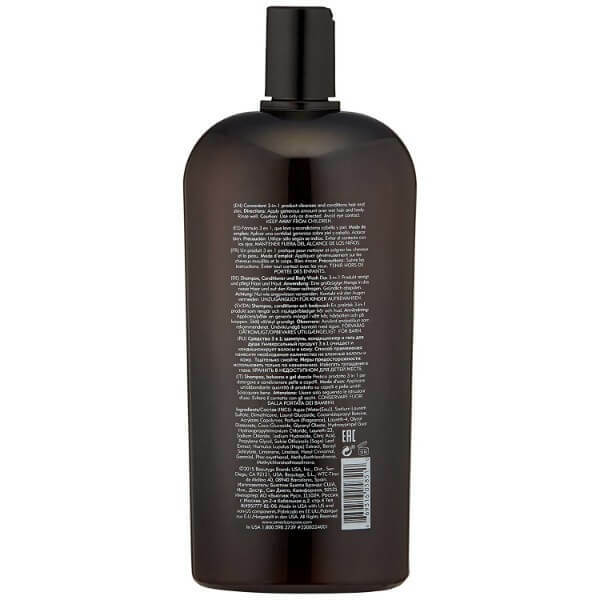 As men also need the best hair care products, this shampoo plus conditioner is suitable for them. It is effective but gentle in cleansing the hair and body from head to toe. American Crew Classic 3-in-1 product is designed specifically for men. It has a wide range of uses that make it a convenient product to buy. As a body wash, it cleanses skin effectively without causing dryness. It is gentle enough for daily use. What’s more, it has a subtle scent that suits a male’s preference. This body wash cleanses hair effectively as well. 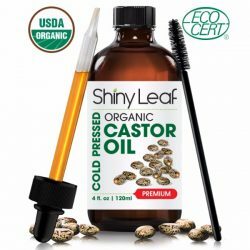 It gets rid of excess moisture on hair and scalp to prevent the buildup of flakes and dead skin cells. What makes it great is that this cleanser does not dry hair. In fact, it has conditioning properties that restore the moisture to hair. It conditions and detangles hair to make it smoother to the touch. Using American Crew Classic 3-in-1 Shampoo Plus Conditioner makes hair shiny and silky smooth. The formula helps revitalize hair to make it resilient against damage as well. This product is perfect for men who have an active lifestyle. 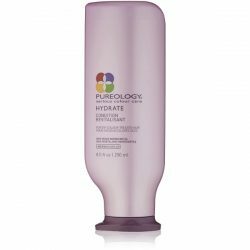 The shampoo has a formula that stimulates hair and scalp for healthy hair growth. 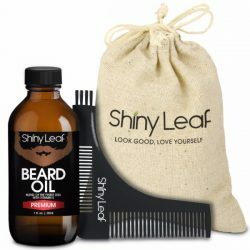 Experience the wide-ranging uses of this product for an affordable price. This triple action body wash addresses the needs of men for an effective body wash and a gentle cleanser. It makes showers easy and fast. It contains extracts that provide nourishment for skin and hair as well. Feel fresh and clean after shower with American Crew’s triple action product! Get the benefits body wash, shampoo, and conditioner in one bottle! This product lasts up to months even with everyday use. Wet body from head to toe. Use enough body wash to cleanse skin. Apply to hair and scalp. Massage gently to create lather. Rinse with warm water and dry skin gently. Ingredients: Aqua (Water) (Eau), Sodium Laureth Sulfate, Lauryl Glucoside, Glycol Distearate, Parfum (Fragrance), Acrylates Copolymer, Cocamidopropyl Betaine, Humulus Lupulus (Hops) Extract, Salvia Officinalis (Sage) Leaf Extract,Dimethicone, Sodium Hydroxide, Hydroxypropyl Guar Hydroxypropyltrimonium Chloride, Laureth-4, Laureth-23, Coco-Glucoside, Glyceryl Oleate, Citric Acid, Sodium Chloride, Benzyl Salicylate, Limonene, Linalool, Hexyl Cinnamal, Methylparaben,Ethylparaben, Butylparaben, Propylparaben, Isobutylparaben, Phenoxyethanol.